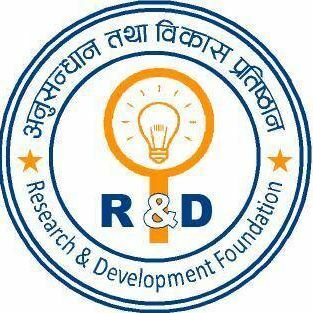 Research & Development Foundation is an independent, non-profit organization, non-political and non-governmental social organization set up with the objective of promoting and enhancing the study of research and development in Nepal. © RNDF- Research & Development Foundation. All Rights Reserved.